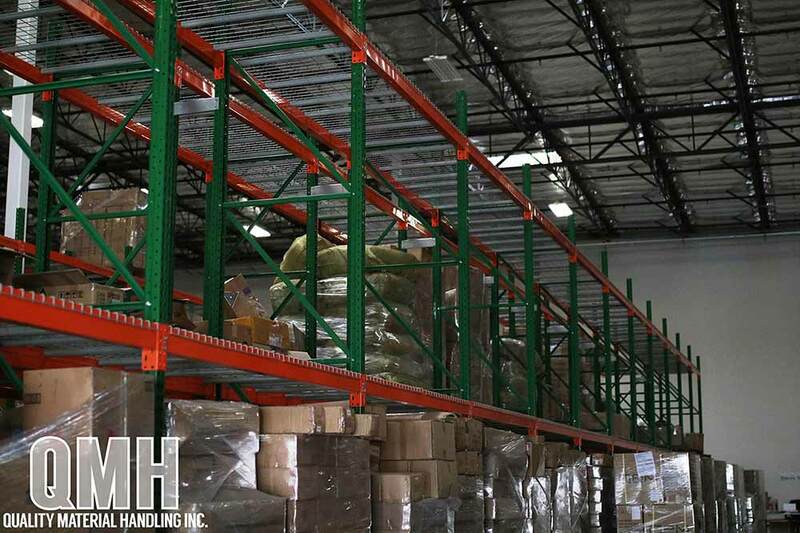 Case Study: Benefits of Selective Pallet Racking (El Monte, CA) | Quality Material Handling, Inc. Recently a hair salon distributor located in El Monte, CA contacted us to assist them in creating a more efficient warehouse facility. 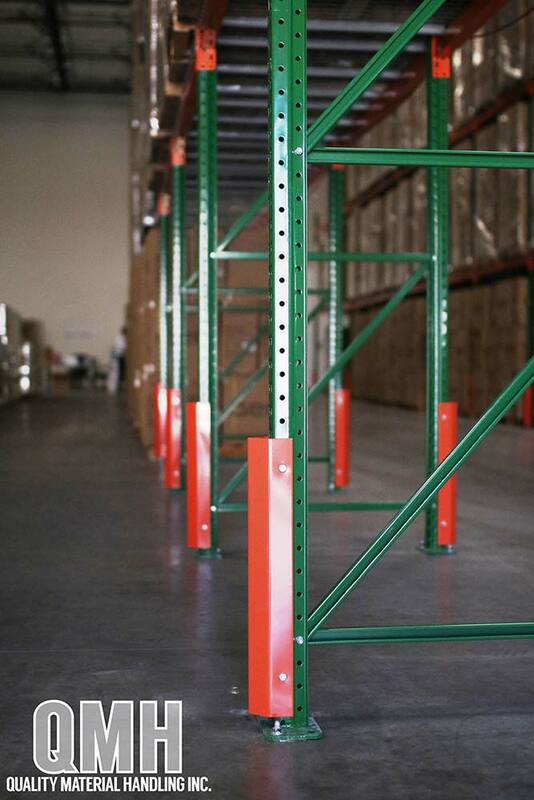 This customer urgently needed to organize their warehouse system and also meet California state regulations. 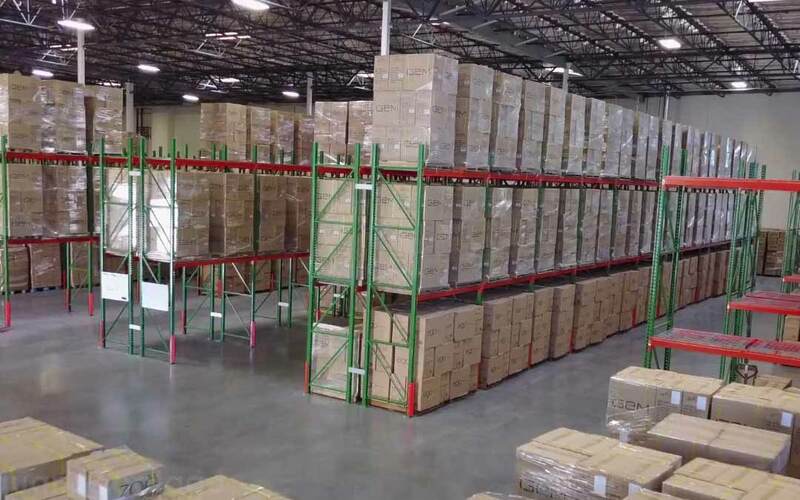 In just five days, our installation team was able to build a selective pallet racking system with 1,464 pallet positions for this 41,750 square foot facility. QMH, Inc. is excited to showcase the amazing results from this project. 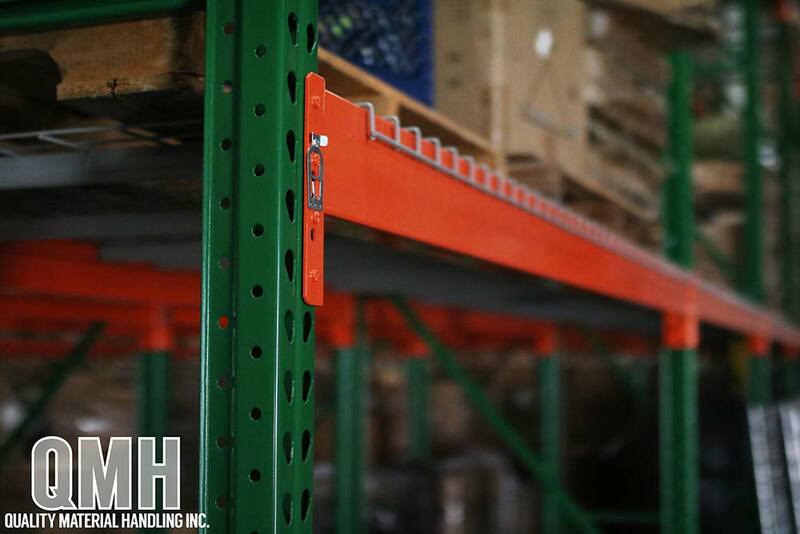 Nothing is better than being able to completely innovate our customer’s warehouse in order to significantly improve their business operations. This project required the client to adapt quickly to the complex California Building Code regulations. Improving the flow of merchandise coming in and out of the facility. Client was not familiar with the permit process & needed to obtain High Pile & Building Permits. Customer requested the project be done quickly in order for the facility to return to regular operations. The QMH permit department was quickly able to optimize the floor plan by applying all Building Code regulations into the warehouse design. 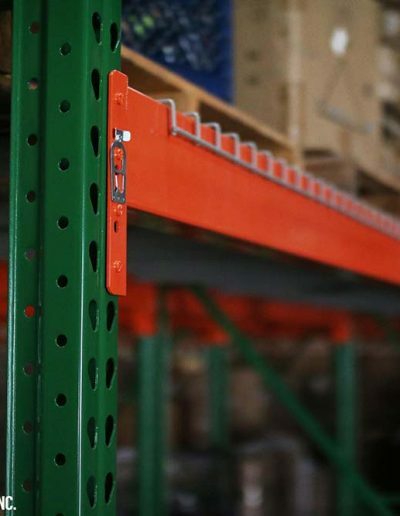 Our sales team determined that a selective pallet racking system would be the most cost effective solution for the customer’s issue. Our permit team was able to educate the customer on all permit codes throughout the entire process. Our team operated swiftly and managed to finish installation in just five days. 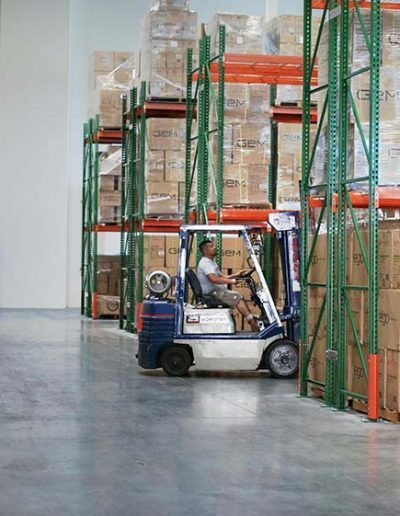 *There was a possibility to gain an additional 25% of storage capacity but our client chose not to make that large of an investment which included changing forklifts. They decided to design the facility based on their existing forklifts. Maximum capacity for efficient facility flow. 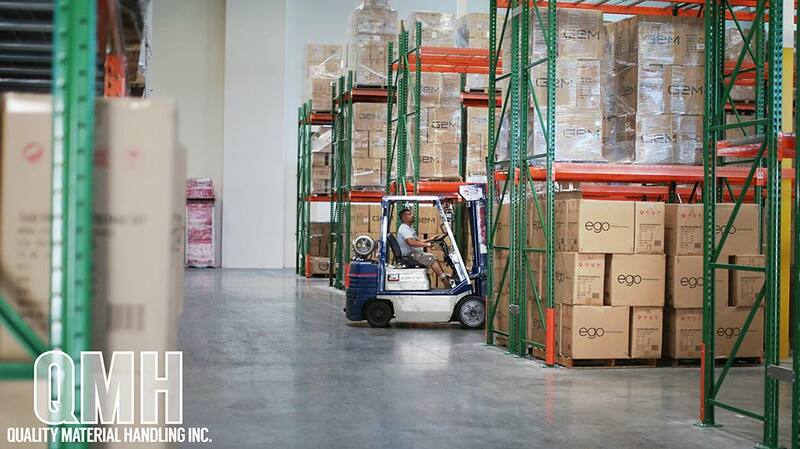 This customer operated their warehouse tasks with standard 4-wheel sit down forklifts. 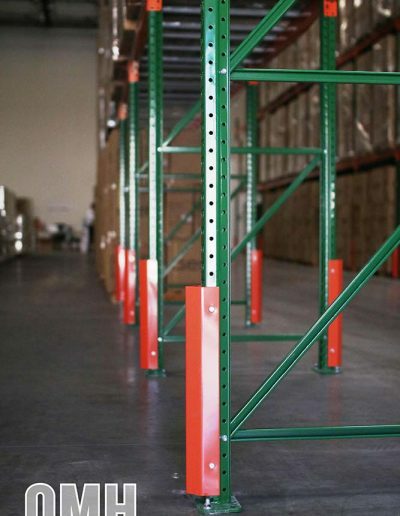 After installation, this facility was able to accommodate three different companies into one warehouse. QMH is a hard working group, efficient, and do the work on time with a great outlook! The final results showed a satisfied client and a project that was on budget, on time, and on target. This customer began with minimal knowledge on the subject of warehouse permits and left with all the information needed to run a safe and efficient facility. Our experts were able to make a would-be stressful process, into a simple and smooth operation. 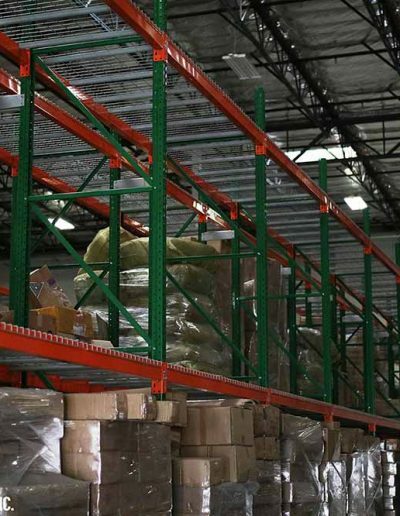 Overall, with the installation of the selective pallet racking system, this client will now be able to successfully operate their warehouse flow systematically and with improved productivity.